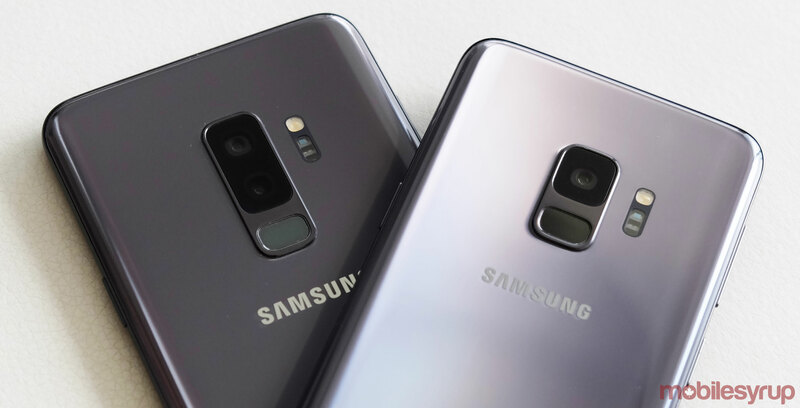 Update 05/02/2019: Rogers has posted on its community fourms that the S9 series update won’t roll out until February 7th. That means that Galaxy S9 and S9+ users won’t get the official Android Pie-based OneUI until Thursday, February 7th at the earliest. The carrier doesn’t share any information regarding what’s holding up the update, but at least it’s only been pushed back a few days. So far it seems like the Note 9 is still on track to receive the update on February 11th. Samsung’s Android 9 Pie update has finally started rolling out in Canada. Over the weekend, Rogers updated its software upgrade schedule to add Android 9 Pie OTAs for both the Galaxy S9, S9+ and Note 9+. Starting today, Rogers is rolling Android 9 Pie to Galaxy S9 and S9+ devices on its network. On February 11th, exactly one week from today, the carrier will do the same for the Note 9. Samsung’s Android 9.0 update is notable for including the company’s One UI user experience refresh. If you’ve managed to already get your hands on the update, let us know in the comments. No word yet on when Telus plans to update S9, S9+ and Note 9 devices on its network; the carrier hasn’t updated its software update schedule to add the three smartphones.